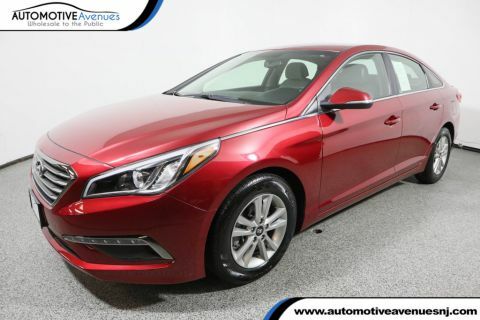 JUST ARRIVED IS THIS FRESH OFF LEASE ONE OWNER NON SMOKER 2014 HYUNDAI SONATA SE. 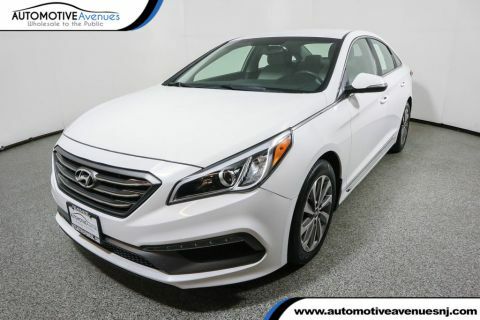 THIS SONATA COMES NICELY EQUIPPED WITH HEATED SEATS, BLUETOOTH CONNECTIVITY, BACK-UP CAMERA, AND SO MUCH MORE! WANT TO EXTEND WARRANTY COVERAGE ON THIS SONATA WE CAN PROVIDE EXTENDED WARRANTY OPTIONS TO COVER THIS SONATA BUMPER TO BUMPER FOR AN ADDITIONAL 100,000 MILES!! 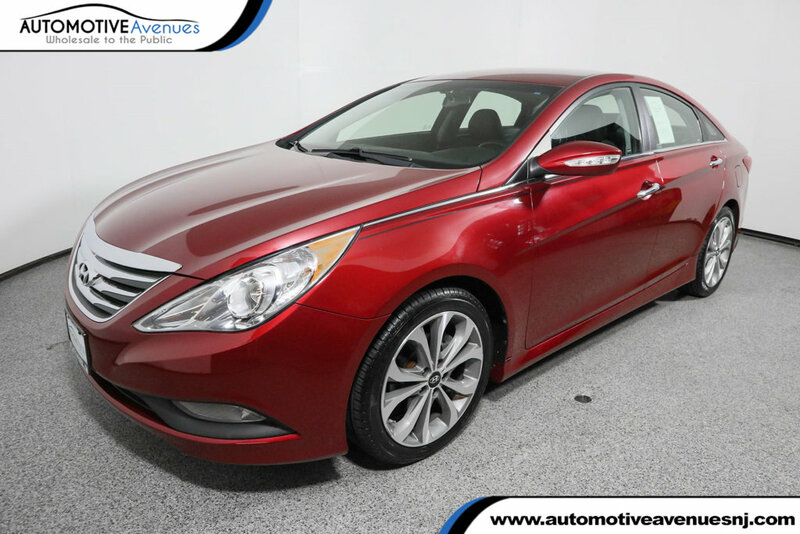 SAVE THOUSANDS OFF OF RETAIL PRICING WITH THIS EXCELLENT CONDITION 2014 HYUNDAI SONATA! Please note that when this vehicle was returned to Hyundai Motor Finance at the end of the lease, it was inspected and found to have had a minor previous repair to the left rear wheel housing (the area located behind the left rear wheel). Although this is extremely minor and inconsequential with regard to the functionality of the vehicle, a repair to the wheel housing is considered structural in nature due to the fact that the wheel housing is a welded on component of the vehicle. 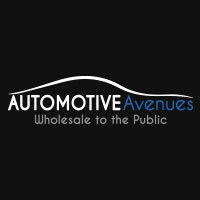 BUY WITH CONFIDENCE FROM ONE OF THE HIGHEST RATED DEALERS IN THE NATION, & NEW JERSEY'S LARGEST INDEPENDENT DEALERSHIP! WE WELCOME ALL TRADES AND HAVE EXCELLENT FINANCE OPTIONS AS WELL SO PLEASE GIVE US A CALL TODAY AT 732-919-0707! ONLY 11K MILES! NEW TIRES! 1OWNER OFF LEASE NON SMOKER UNBEATABLE VALUE!